Occoquan Bible Church: Woodbridge, VA > Elders Who Care vs. Elders?... Who Cares! Growing up, this was something I heard, was taught, and learned—at times, painfully. Today, it seems like this old adage has been forgotten or rejected. Respect for authority, honor for the aged, and appreciation for those in leadership seems at an all time low. And in the church, we might ask: Is it different? Does our view of leaders mirror the culture, or the Scripture? Taken from another angle, there are many reasons why people distrust leaders. Immorality, self-indulgence, and disinterest in the good of others is all too common in those who lead today. And again we can ask: Is the church different? It should be, but sometimes it’s not. This Sunday, we will continue to look at the household of God and the calling for elders or overseers to lead and teach God’s household. 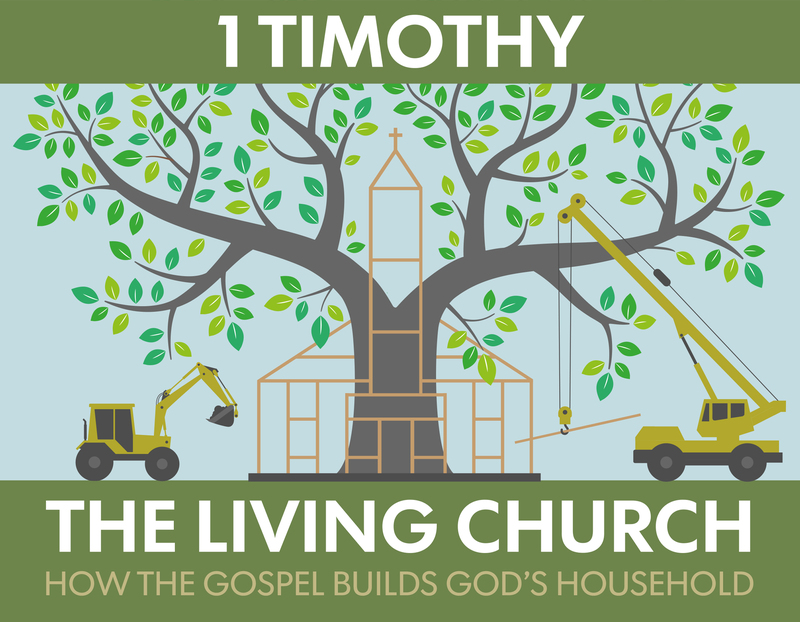 In 1 Timothy 3:1–7 Paul gives a clear list of qualifications for those who will lead the church. Focusing almost entirely on the character of the leaders, we will consider why elders are needed, who can be an elder, and what elders do.